Great picks and reminder... 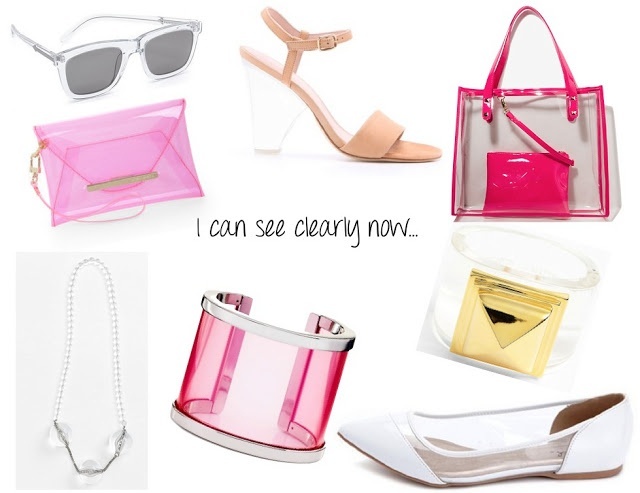 I need to get a clear purse. Every time I see one posted it reminds me how I want one. You have an amazing blog. I look forward to seeing it every day. If you get a sec, check out my latest post 'Trend Obsessed: Bold Brights'.